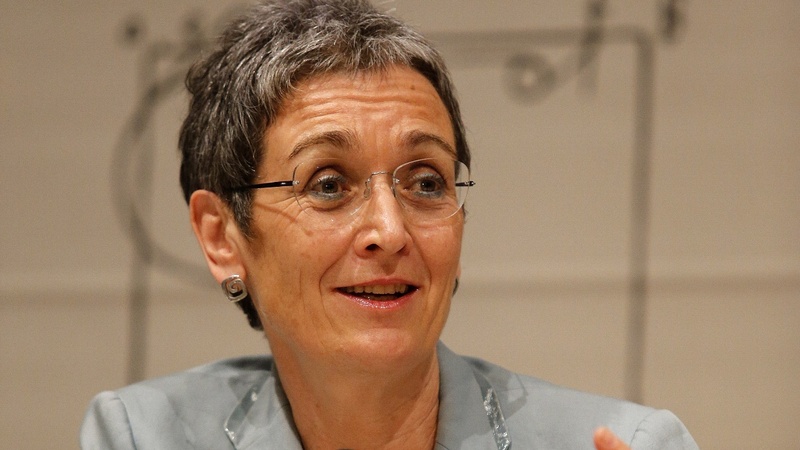 Green Party MEP Ulrike Lunacek has been attacked with acid during Vienna’s pride parade. Austria’s first openly gay MEP and leader of the Austrian Green delegation to the European Parliament was reportedly sprayed with butyric acid at the recent ‘Vienna Rainbow Parade’. The same survey found that “One in six lesbian, gay and bisexual people have experienced a homophobic hate crime or incident over the last three years” alone. For the majority of tolerant Brits and other European citizens it is hard to imagine that such attacks exists at all yet alone with such regularity and severity. But it is incredibly important to remember that this hate filled and often violent reaction to people’s sexuality still impacts on thousands of people’s lives all over the world but significantly also in our own European back yard. One of the most important things we can all do to combat this is to read more around the issue. As such, I hope this more information is of use. Read reports on the attack in Vienna in The Huffington Post, Gay Star News and Pink News. Read the full UK Gay Crime Survey. Get more involved with Stonewall an organisation dedicated to advocating for lesbian, gay and bi-sexual people.